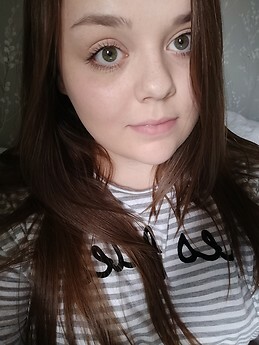 My name is Mollie, I am a 21 year old student from England (London) starting HBO studies at The Hague University this September in International and European Law. I am currently looking for a room preferably with other students. My Dutch speaking ability is very minimal at the moment as I am still currently learning. I am clean and tidy and always respectful of other people's space, I am a social person and so i would love to spend some evenings and even weekends with friendly roommates!